TURN KEY TENANT OCCUPIED PROPERTY! 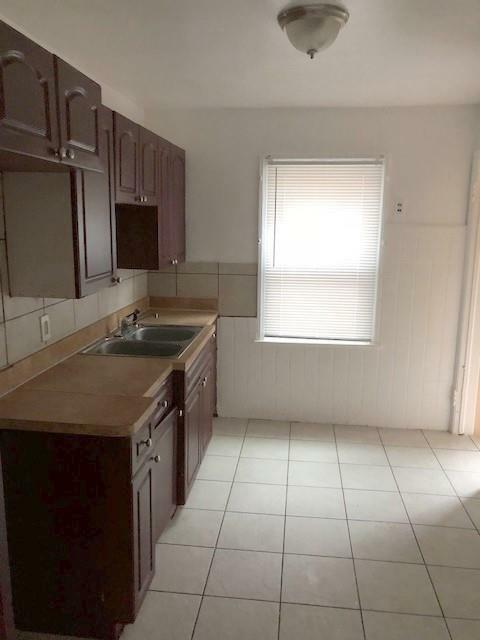 LEASE IS FROM 2/7/19-2/6/20. 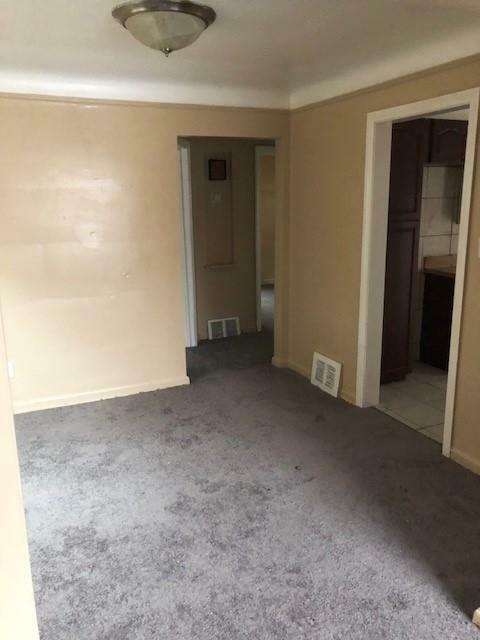 RENT AMOUNT IS$750 PER MONTH. 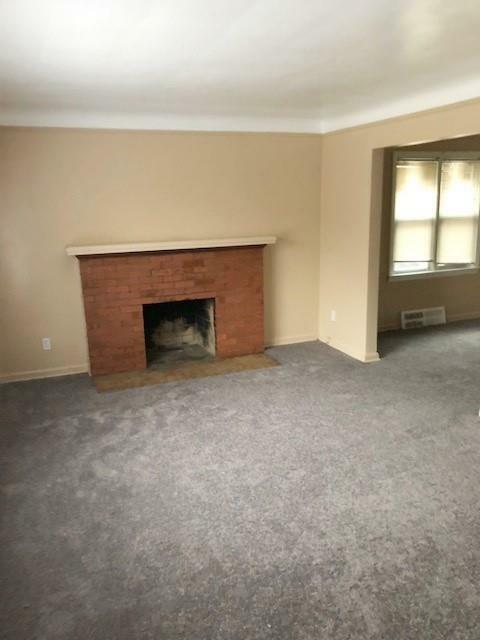 SPACIOUS BRICK BUNGALOW HOME LOCATED NORTH OF FENKELL AND EAST OF MEYERS. 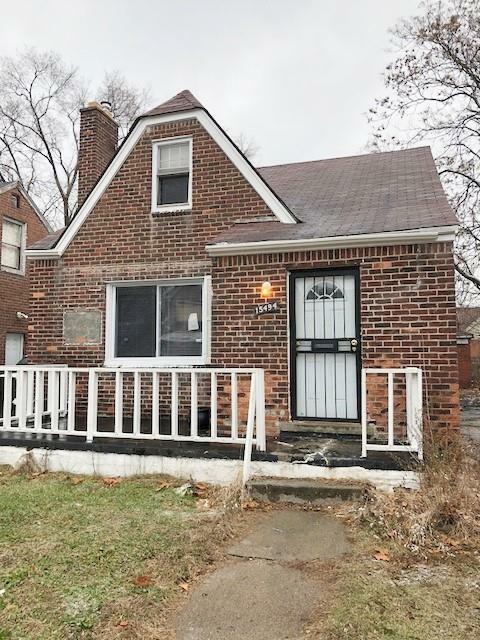 THIS HOME FEATURES A 2 CAR DETACHED GARAGE, FIREPLACE, DINING ROOM, UPDATED KITCHEN, FRESH PAINT, AND NEW CARPET THROUGH OUT. PROPERTY IS SOLD AS-IS. ALL DIMENSIONS ARE ESTIMATED AND SHOULD BE VERIFIED WITH THE BUYER'S AGENT. BUYER TO PAY DETROIT INVESTMENT COMPANY A $250 PROCESSING FEE AT CLOSING. ALL SHOWINGS REQUIRE A LICENSED AGENT PRESENT. Listing courtesy of Detroit Investment Company.